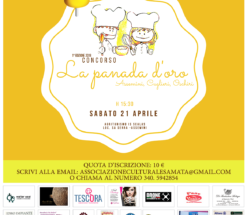 On April 21stat the Is Scalas farmhouse, in Assemini, from 3:30 pm, will take place the great “La Panada d’oro” Competition, bringing together the communities of Assemini, Cuglieri and Oschiri in a cultural and culinary exchange, engaging children coming from the three towns in a panada-making competition. The holy alliance signed in the name of “Sa Panada” between Assemini, Cuglieri and Oschiri was born three years ago, after anthropology experts met with cultural associations and producers of panadas (Sa Mata, “Assemini is another thing”, Gruppo Folk City of Assemini, Centro Ethnostudi, Regional Observatory, Gurulis Nova, La casa della Panada). This meeting had the scope of creating a network and give life to new forms of collaboration, to brand the product “panada”, along with its cultural heritage, across the Mediterranean region and beyond. 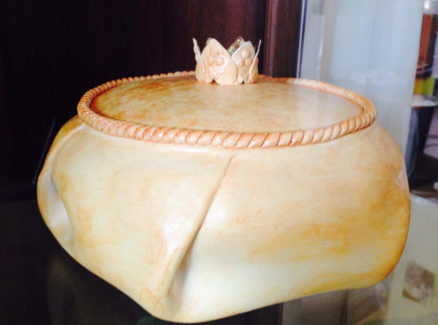 The panada and ceramics, symbols and pillars of Assemini’s culture and tradition, meet for the first time during this important initiative, with the aim of recognizing prestige and prestige to what we believe to be – the jewel of the Sardinian Mediterranean diet – says Veronica Matta, President of Sa Mata. 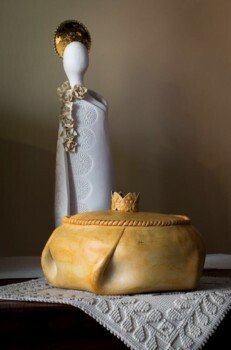 The internationally renowned ceramist, Ignazia Tinti – continues Matta – was chosen for the realization of the competition’s prizes, a reproduction of the finest pieces of art belonging to traditional Sardinian gold jewellery. . The art of Tinti – continues Sa Mata – merges form and content in a such an intense way that immediately reaches the soul of all Assemini’s folk, enhancing their sense of cultural anthropological identity. 40 children and 40 panadas. The jury will be composed by 5 children, Carlo Matta, Laura Mereu and M. Carmela Mereu, experts and professionals who have distinguished themselves for their skill in the preparation of “SaPanada”. 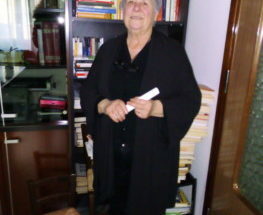 Rita Fenu, from the “Gurulis Nova” association, Cuglieri, Marisa Cossu, from”La casa della Panada”, Oschiri, will also be present. Music entertainment will be ensured by Piero Collu of the Peters’day music school. 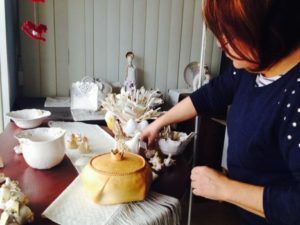 The event will stage also masters and artisans from Sardinia (Assemini, Cuglieri and Oschiri) and from the Balearic Islands (Palma de Mallorca and Minorca). At the end, a taste the delicious and appetizing panadas /panades will be offered to the audience.